Elegance Coaching acclimatizes you to broader perspectives, bold maneuvers in life and adaptive responsiveness to the changing landscapes in your world. Flexibility and adaptability go hand-in-hand. 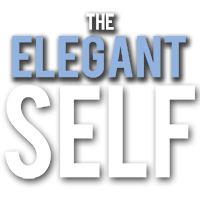 Elegance Coaching is unsurpassed in its ability to stretch you outside of the many unseen conventions holding you back. The Elegant Self rests upon half a century of research. Elegance Coaching rests firmly upon rigorous, carefully crafted studies that stand the test of time. Development is powerfully shaped by the culture or cultures you participate with and are immersed in. Some hold you back, others propel you forward. 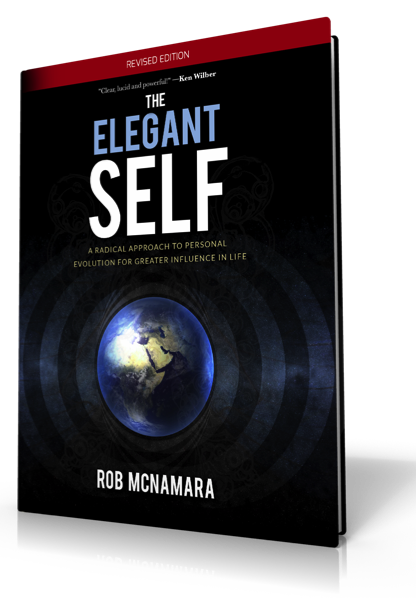 Elegance Coaching immerses you in a dynamic culture organized around you thriving in life. The development of you requires both a long-term perspective and one attuned to the urgent next steps. Elegance Coaching brings both together. This creates a stable and sustainable approach that includes immediate responsiveness as well as patience. Being the change that our world needs requires courage. Becoming the change you desire for yourself demands courage. Elegance Coaching is an integrated response to support a different kind of courage in your heart.